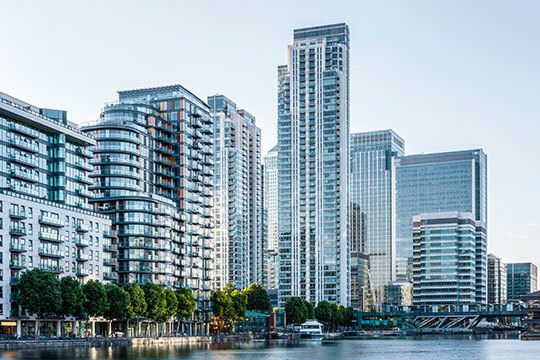 Our Real Estate team advises on a full range of residential and commercial property transactions for clients including private investors, entrepreneurs and companies. Our ethos is to deliver a professional, friendly and affordable service to all our clients, no matter who they are. Our team will provide you with the expert advice and support you need at every stage of your transaction no matter how complex the instruction. For most people, their house is probably the most valuable asset they will ever own. Our team understands that whether you are an experienced investor or a first time buyer, the process can be equally daunting. 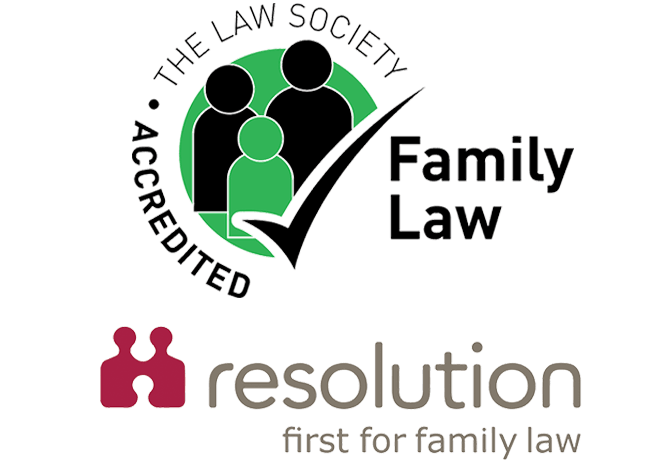 You can rest assured that our team have the experience and knowledge to guide you through the process and will work to ensure that you receive an exceptionally smooth and efficient service without the legal jargon. Our aim is to ensure that the process is as stress free as possible and we will advise you on how to overcome any obstacles along the way. Our team will work to progress matters as quickly as possible to completion and keep you fully up to date with timescales throughout, with no hidden extras. Our team also works closely with experienced consultants who can advise you on how to structure your transaction to maximise the value of your portfolio whilst minimising financial risk.